The rise of craft beer in the United States gives us more options than ever at happy hour. Choices in beer are closely tied to social class, and the market often veers into the world of pointlessly gendered products. Classic work in sociology has long studied how people use different cultural tastes to signal social status, but where once very particular tastes showed membership in the upper class—like a preference for fine wine and classical music—a world with more options offers status to people who consume a little bit of everything. But who gets to be an omnivore in the beer world? 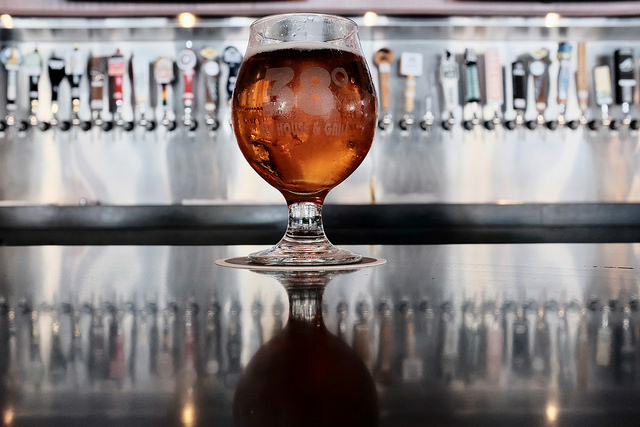 New research published in Social Currents by Helana Darwin shows how the new culture of craft beer still leans on old assumptions about gender and social status. In 2014, Darwin collected posts using gendered language from fifty beer blogs. She then visited four craft beer bars around New York City, surveying 93 patrons about the kinds of beer they would expect men and women to consume. Together, the results confirmed that customers tend to define “feminine” beer as light and fruity and “masculine” beer as strong, heavy, and darker. Two interesting findings about what people do with these assumptions stand out. First, patrons admired women who drank masculine beer, but looked down on those who stuck to the feminine choices. Men, however, could have it both ways. Patrons described their choice to drink feminine beer as open-mindedness—the mark of a beer geek who could enjoy everything. Gender determined who got “credit” for having a broad range of taste. IPA constitutes an elite preference precisely because it is an acquired taste…inaccessible to those who lack the time, money, and desire to cultivate an appreciation for the taste. Sociology can get a bad rap for being a buzzkill, and, if you’re going to partake, you should drink whatever you like. But this research provides an important look at how we build big assumptions about people into judgments about the smallest choices. Surely both genders are getting credit for going outside the stereotype, the difference is that women are "penalised" for sticking with their "own" beers, whereas men are not.